Today we’d like to introduce you to Matthew Celia. Well, I’ve always had an entrepreneurial spirit, and that has played a big role in my career path. I’ve had my own company since I was 15 doing graphic design work, and later building my work up to design ads that ran on big publications. I continued to do that through college and funded my tuition that way. I attended Chapman University in Orange, CA where I studied film production and met my now business partner Robert Watts. Of course, at the time, we had no idea we would be launching a company together in the future. Upon graduating, I landed a gig at Warner Brothers’ Creative Lab, which was a program designed to bring recent graduates together to create unique content for the studio. During my time there, I worked on 70 pilots in two short years. It was the dawn of the digital era, and I got to learn the many ropes that come with production, from producing and managing teams to finding the most creative solutions when resources were low. 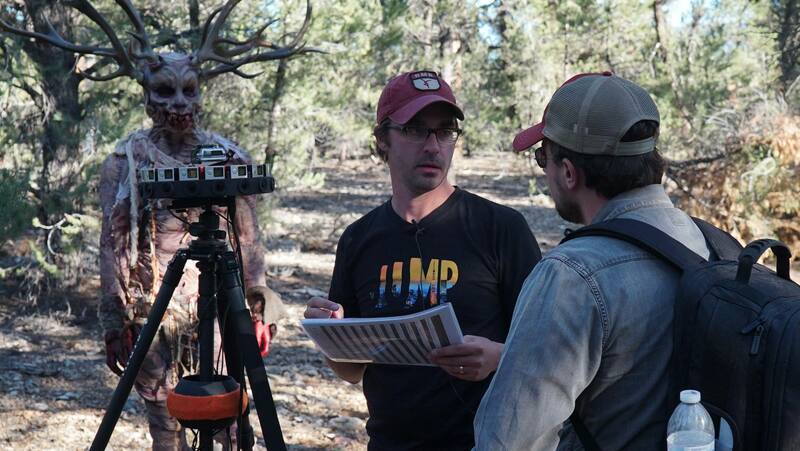 I then took the experience and knowledge that I got from Warner Bros. and decided to pursue my filmmaking passion. My wife and I started a production company and created a documentary. While I was shopping the documentary around, Robert Watts and I crossed paths again, as he was working at a management company and was impressed by my documentary and introduced me to VR and mentioned how my filmmaking style would be a great fit for storytelling the medium. I then began to immerse myself in VR, watching Chris Milk’s content and becoming blown away by the point of view that the technology provided. I knew then that I wanted to get into VR because for the first time in my professional life, I felt that I can truly improve something as a creative, rather than trying to imitate those filmmakers I looked up to in 2D filmmaking. 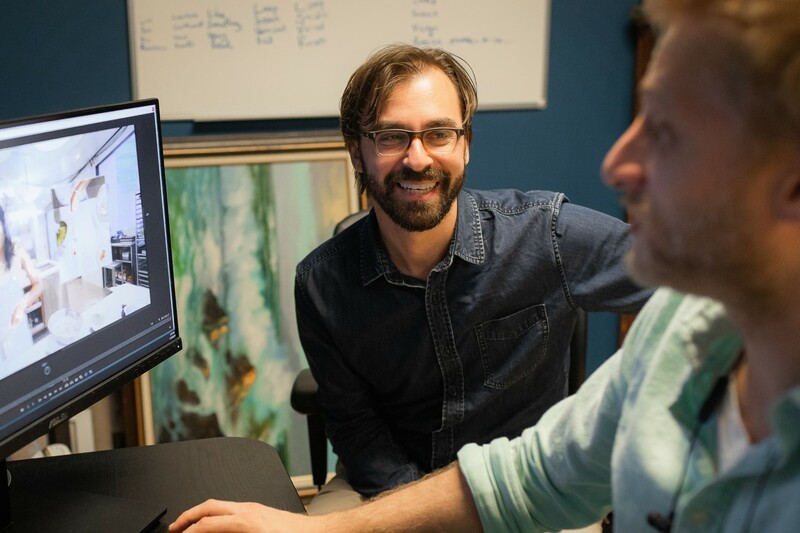 At the time, I felt that VR lacked a compelling story and Robert and I had a vision as to what content we wanted to make in this medium–and that was the birth of Light Sail VR. We created a story-first company, and continue to follow that motto. It has been a terrifying road, to say the least. It’s not an easy feat to innovate a medium that is completely unproven. It has been creatively and technically challenging. 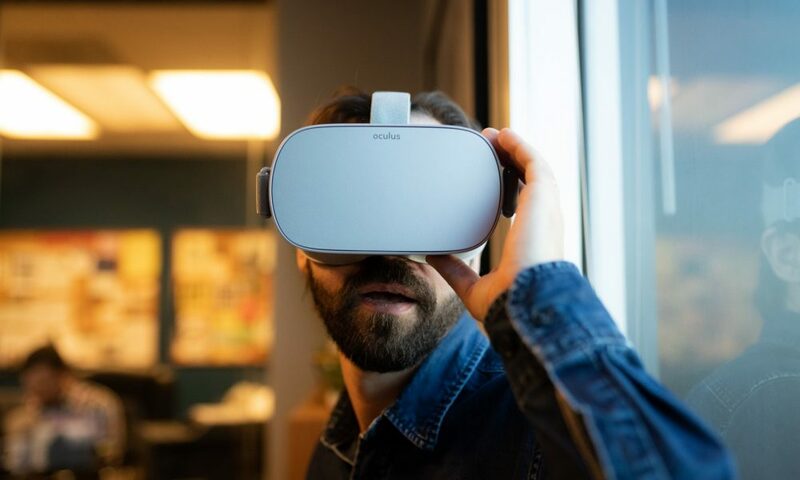 A big struggle has been that the tech behind VR is massive and difficult and the budgets are nowhere near where they need to be, so we have had to be scrappy problem solvers. Also, although I think being a business owner is always risky, being a business owner in an unproven field comes with even higher risks and a lot more potential for messing up. So although that comes with a lot of pressure, we try to use it as fuel to succeed. Many have tried and failed in the medium, and that’s a scary thing to see, but we try to focus on the road ahead. 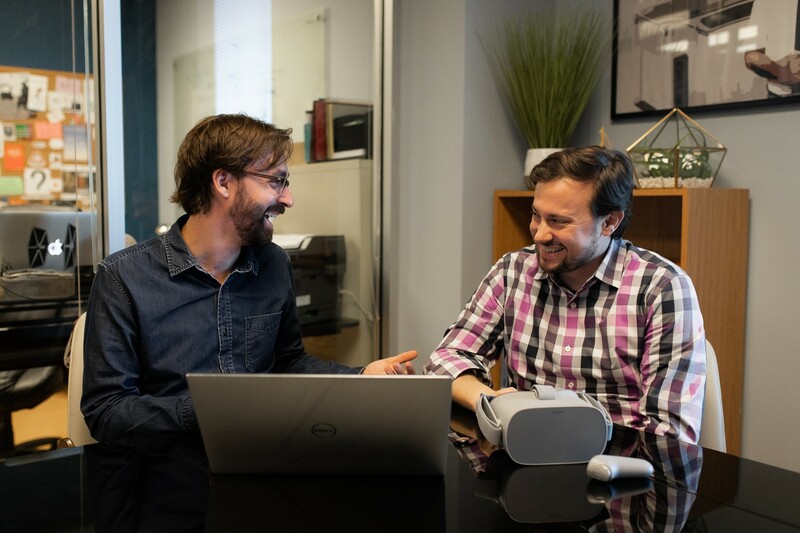 A lot of what keeps us going is that we continue to believe in the power of a good story and we are fortunate enough to have partners that believe in us. Please tell us about Light Sail VR. Light Sail VR is a production company that specializes in cinematic virtual reality storytelling. We bring compelling narratives, dynamic characters and entrancing visuals to every kind of immersive project. From powerful original content to high-profile branded pieces for the likes of Google, Refinery29, ABC, GoPro, Conde Nast Entertainment, Paramount, among many others–our work has captivated audiences and garnered millions of views on the web. We are also known for continually striving to create new ways to capitalize on immersive content’s ability to inspire, innovate and engage. 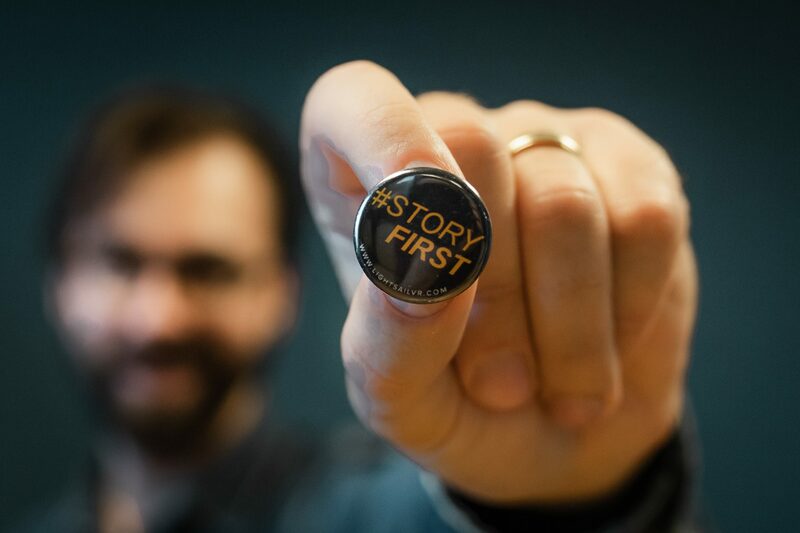 I am most proud of the fact that we have stuck to our core vision of “story first.” When we first launched the company, we did it to tell compelling and entertaining stories, and our intentions have not drifted, even when we change the direction of how we tell a story. Currently, we are stepping into augmented reality and interactive storytelling, but we always explore in a story-first perspective. I am also very proud of our team for cranking out 25 pieces of original content in the past six months. We are a small, creative and nimble team, and I am proud of the quality of work that we can produce. It really is quite impressive.